According to leak reports, Samsung can also reveal the curtain from Galaxy S9 active soon. 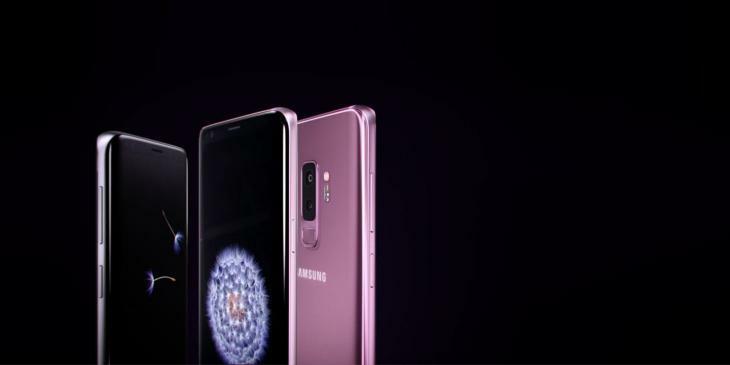 Samsung Galaxy S9 and Galaxy S9 plus are two latest flagship smartphones of South-Korean company. The company made an announcement regarding this on World mobile congress. And after some days of launch, the Galaxy S9 mini appeared online. 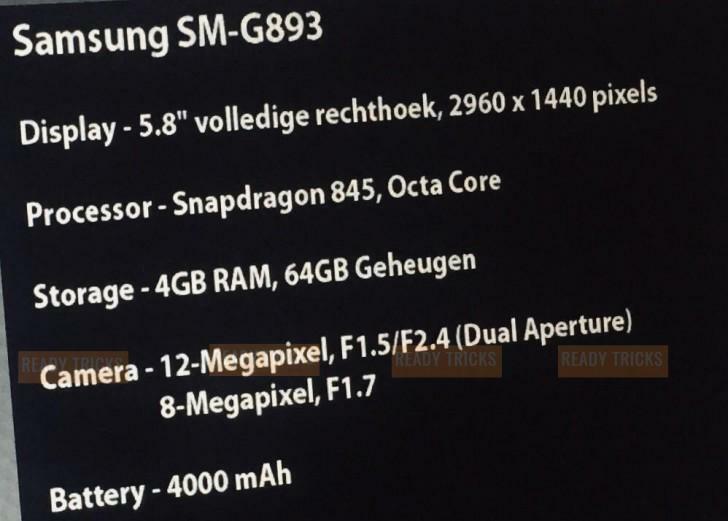 According to a screenshot of Red tricks that company can launch its model number SM-G893 in the late months of this year. This model could be Galaxy S9 Active because previously model number SM- G892 was launched which was actually Galaxy S8 Active, screenshot hints toward the specification. This handset will have Qualcomm Snapdragon 845 oct-core processor with 4 GB RAM and 64 GB internal storage. If we talk about its display then this smartphone has a display of 5.8 inches with QHD+ resolution (1440X2960). Regarding its camera specifications, it will have a rear camera with 12 MP sensor and f/1.5 aperture whereas its secondary camera will be of 8 MP with aperture f/1.7. This smartphone will have power backup of 4000mAh. 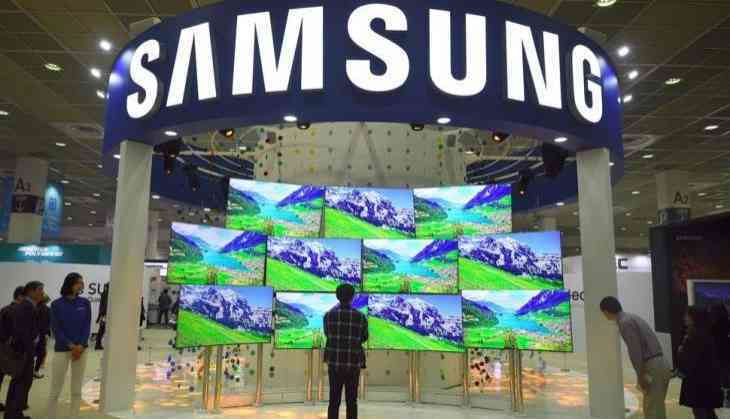 Galaxy Mini could be launched in the third quarter of this year. This handset will have a 5.8-inch display which runs on Android 8.0.